SANGIOVESE is the most traditional red wine of the Province of Pesaro. Fattoria Mancini cultivates this variety on the coastal hills of the San Bartolo Natural Park where it acquires distinctive characteristics, typical of the variety but differing from the warmer tones that it has further South in the rest of the Marche or in the neighbouring region of Romagna. The cool microclimate and the sandy soil of this area, help to produce a well structured wine, with freshness and elegance. 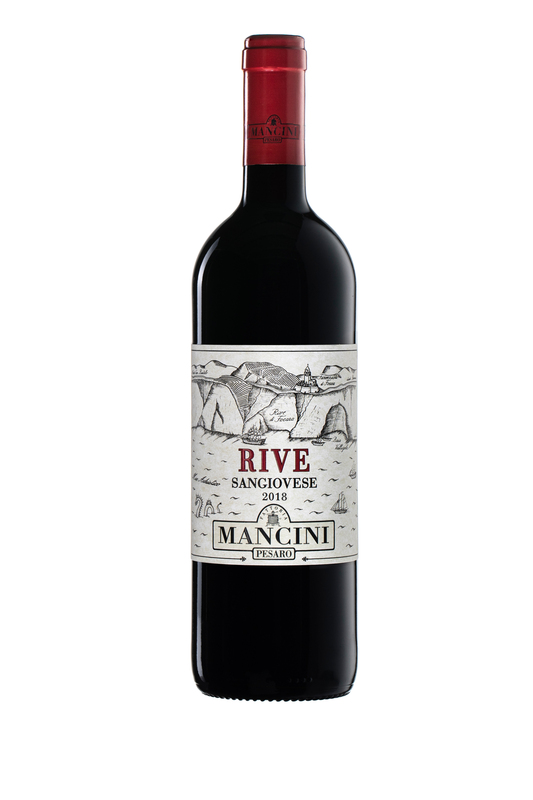 Sangiovese from the Rive Alta vineyard is produced and bottled with its own label.